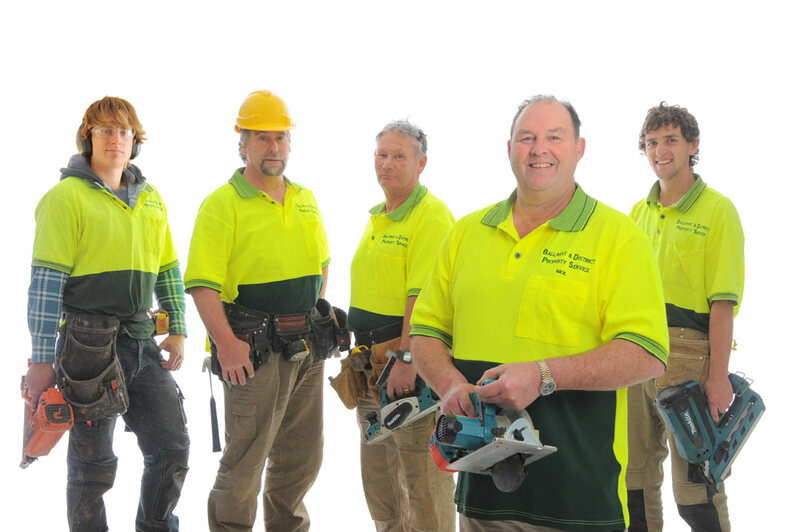 Ballarat + District Property Service (BDPS) provides a complete property maintenance service – both inside and outside, commercial and private. We deal with the tradespeople needed for your specific project. Our one stop service encompasses a range of trades tailored for your needs. Peace of mind is the keynote – you can trust us to look after the project from start to finish. We’ll handle access issues, manage progress and solve problems. It means you don’t have to watch and sweat over a project.